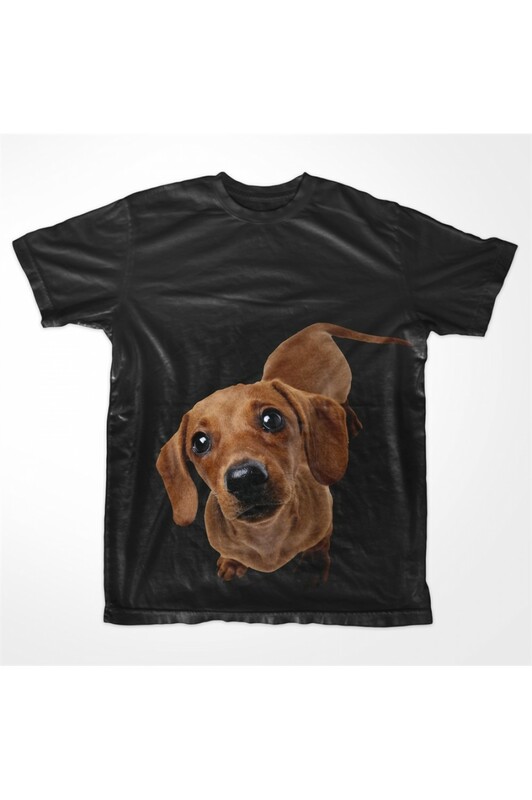 KABOX Men Printed T shirt Dog. All animal lovers - this printed t shirt is especially made for you. 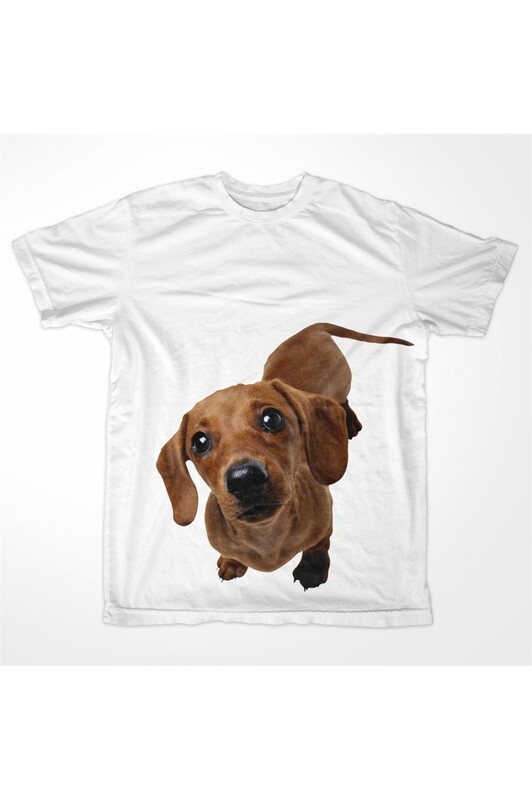 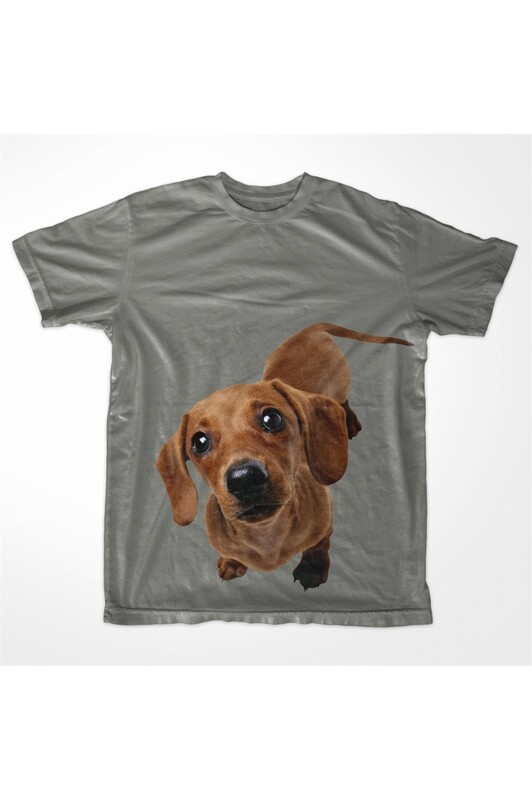 This cute dog will always bring a smile on your face, by just looking at the t shirt.